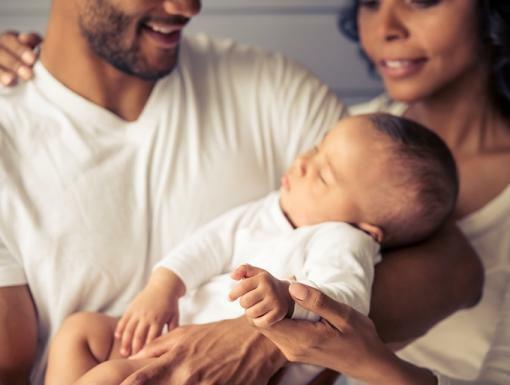 The holidays bring good cheer and festive gatherings, but also bring in another, not-so-joyous time of year: RSV (respiratory syncytial virus) season. Dr. Fernando Urrego, Section Head of Pediatric Pulmonology at Ochsner Hospital for Children, shares information you and your family need to know about RSV. 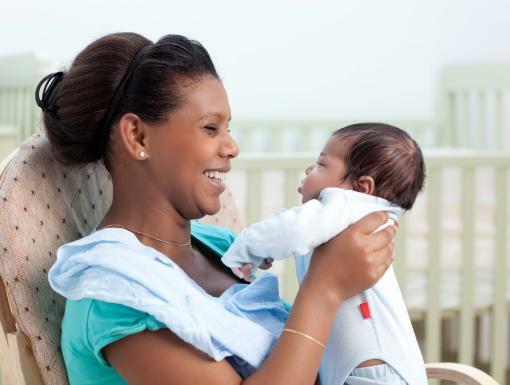 RSV is a common respiratory virus that most people recover from in a week or two, but it can be serious, especially for infants and older adults. What are the symptoms of RSV? RSV is the most common cause of bronchiolitis (inflammation of the small airways in the lung) and pneumonia (infection of the lungs) in children younger than 1 year of age in the U.S. According to the Centers for Disease Control and Prevention, RSV leads to, on average, to 2.1 million outpatient visits and more than 57,000 hospitalizations among children younger than 5 years old. RSV is highly contagious. It spreads through droplets containing the virus when someone coughs or sneezes. It can also live on surfaces and on hands and clothing, so it can easily spread when a person touches something contaminated. RSV can spread rapidly through schools and childcare centers. Because of this, virtually all children have had at least one RSV infection by the time they reach 2 years of age. Pre-term infants and children born with heart and lung issues are at a higher risk for contracting and developing complications from RSV. 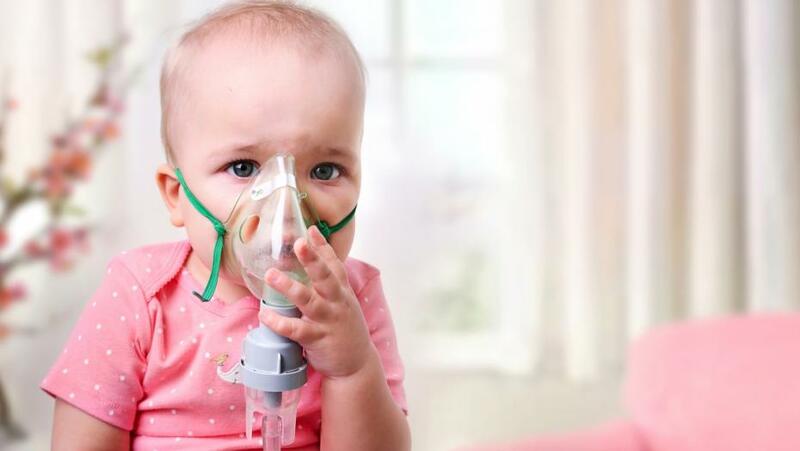 Diagnosis of RSV is usually based on symptoms and an examination by a physician, however there are tests to detect the virus using a nasal swab. There is no specific treatment for RSV and antibiotics are not helpful, unless they are needed for a secondary bacterial infection. There are medications that can help relieve symptoms for fever (acetaminophen) and wheezing (albuterol). Most symptoms improve within 1 to 2 weeks. How can I prevent RSV? Practicing proper hand hygiene is key to stopping RSV in its tracks, since it is easily spread by touching infected people or surfaces. School-age children who have a cold should be kept away from younger siblings, especially babies, until their symptoms pass. Avoid close contact, such as kissing, shaking hands and sharing cups and eating utensils. To make an appointment with Dr. Urrego, please call 504-842-3900.